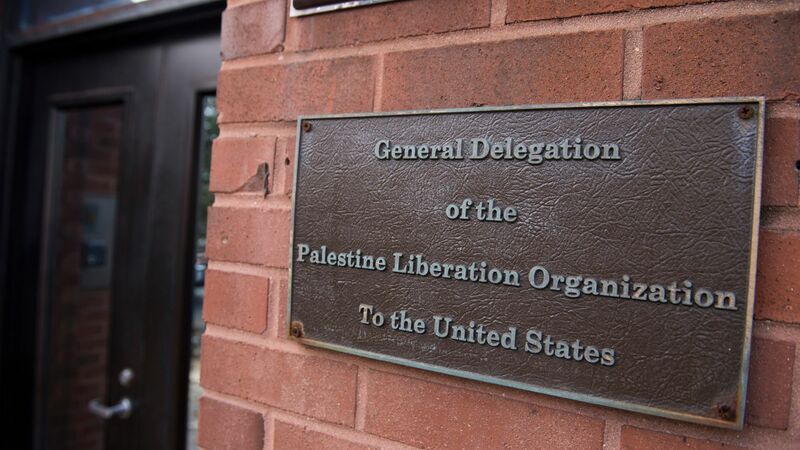 The Trump administration will announce Monday that it plans to close the Palestine Liberation Organization's office in Washington, D.C., reports the WSJ. The big picture: The move is part of an ongoing pressure campaign by the Trump administration — which has included steps like moving the U.S. embassy in Israel to Jerusalem and cutting off funding to the UN's Palestinian refugee agency — that has brought diplomatic relations with Palestinian officials to a historic low. National security adviser John Bolton plans to sanction judges on the International Criminal Court if it moves forward with a Palestinian request to investigate the U.S. and Israel.